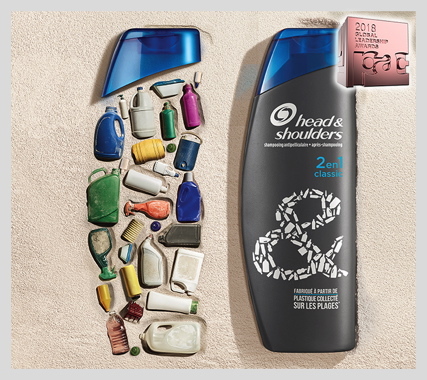 Future Brand and Proctor & Gamble take Best of Show. On February 27, 2018, PAC Packaging Consortium held its 2018 PAC Global Leadership Awards Gala at the BXP Live! Design Conference in Bonita Springs, Florida. PAC is pleased, once again, to have partnered with BXP to showcase leadership in new brand and rebrand packages, and packaging innovation. 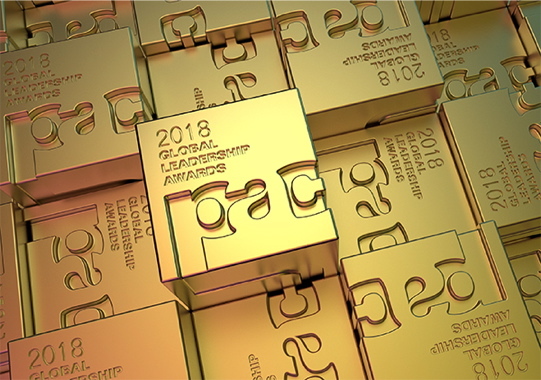 Congratulations to the 2018 PAC Global Leadership Awards Winners! 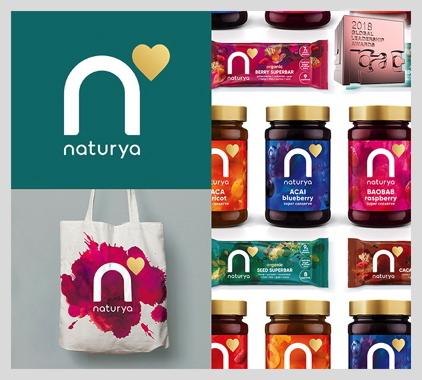 Click HERE to view all finalists, Best in Class, and Best of Show winners – looking to the left side of the site for clickable links to the associated winners.